Jas Bansal is an Account Director in the Customer Success team at dotdigital. His role is to challenge clients to enhance their email marketing strategy and push boundaries of customer engagement. 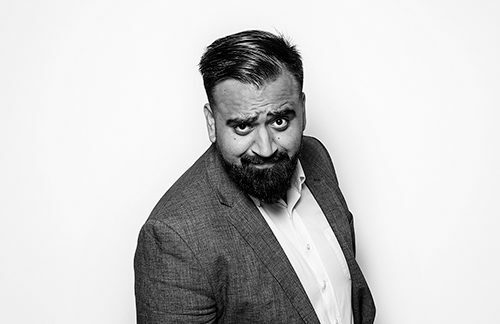 Prior to joining dotdigital, Jas worked for the DMA (the Direct Marketing Association) in the corporate membership account management team, where he worked with brands and agencies on their multichannel strategy, focusing on digital channels and best practice.